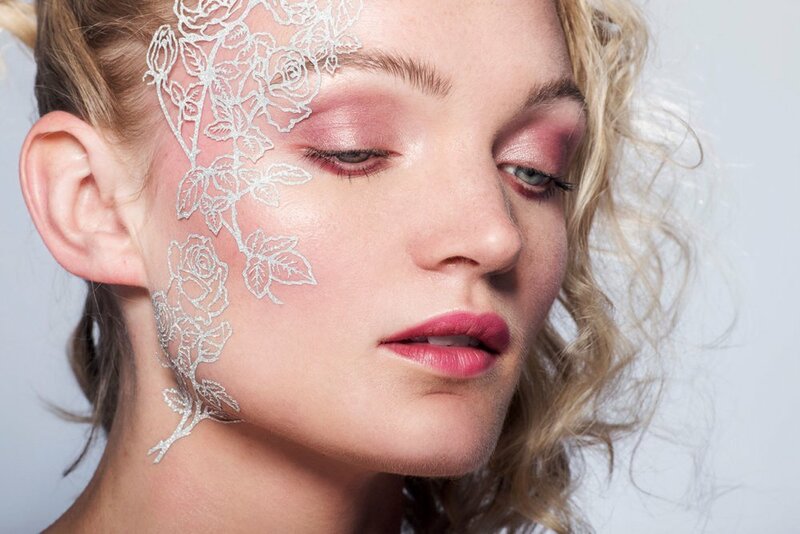 The Art of Bridal Beauty Makeup Course is a perfect for those wanting to start a career in makeup. 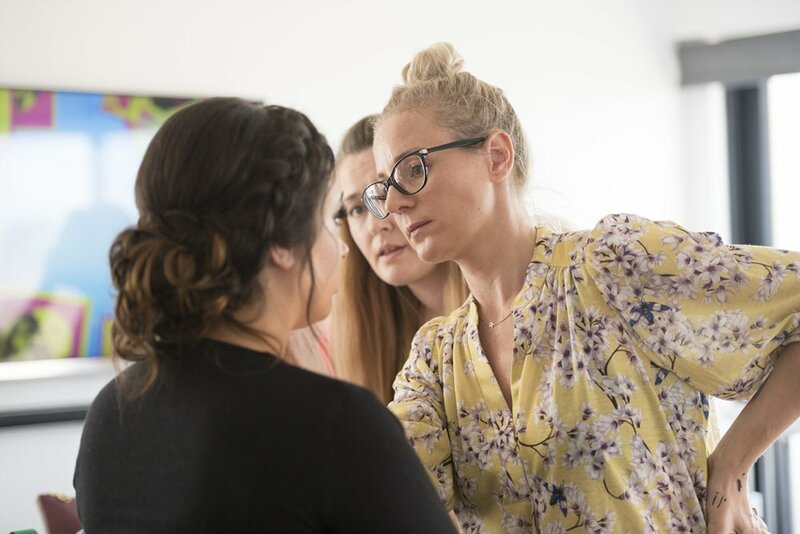 An intensive fully accredited course that includes important makeup basics and the application of different long- lasting makeup techniques. If you will like to be part of the portfolio photoshoot you will get four fully edited beauty portrait shots and five behind the scenes shots of you working your makeup magic!! 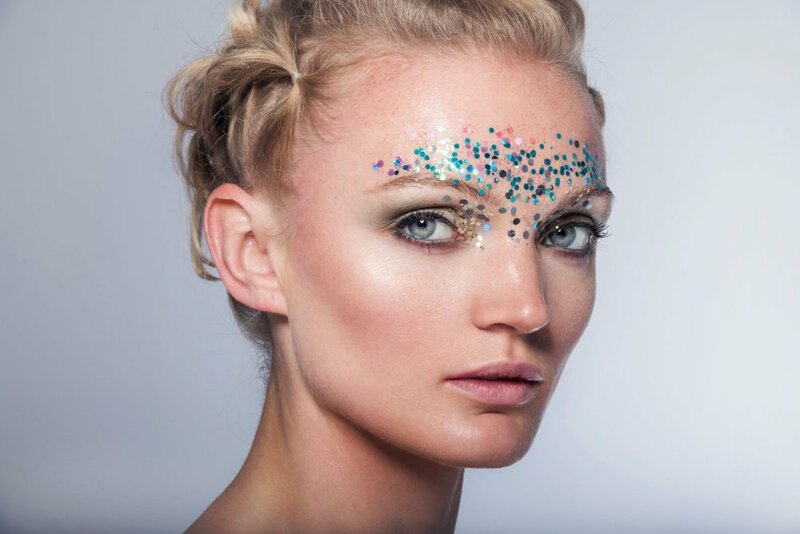 Lucy Jayne will be on hand to assist you in creating your looks and also offering styling advise to help design the perfect bridal shots to showcase your work. *Additional costs apply please fill out the contact form to register interest. 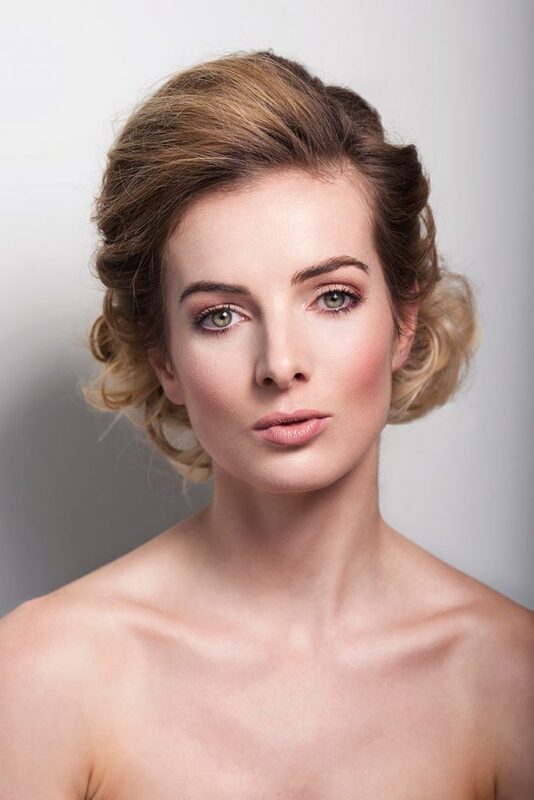 £150 If booking the Art of Bridal Beauty course, normal photoshoot cost £190. 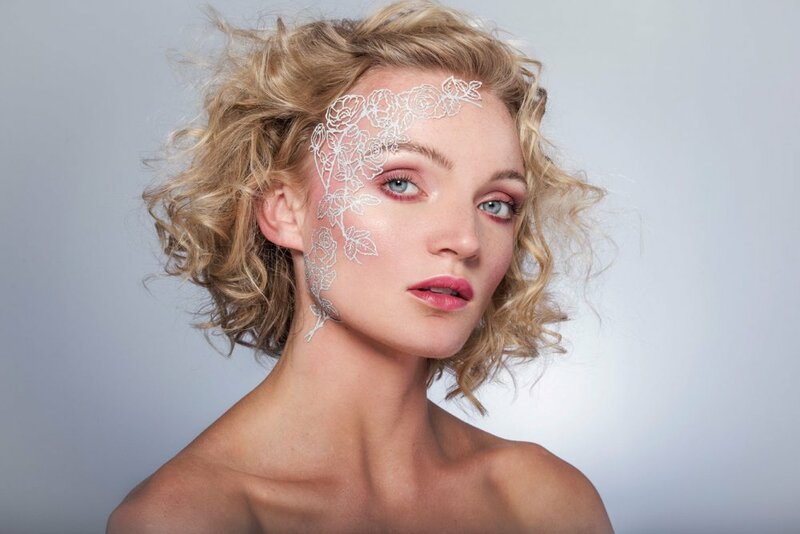 Stunning work created by Academy students Emilie Morrissey, Sharon Owens & Kerry-Ann Wells. Every makeup artist needs a great set of brushes, so if you have your own that’s great otherwise there is a set you can purchase for £43.99. All other makeup products and disposables will be suppled at the academy. You will have the choice to order makeup kit once you have started the course with no obligation to buy (there are some kit must haves that you will be using on the course!) and you can purchase as much or as little as you would like. Lucy is happy to advise as it can be a bit of a mind-field. Other items you will need is pen and camera/phone to photograph your makeup. You will be provided with an information book, coursework and refreshments. Lunch is not provided.